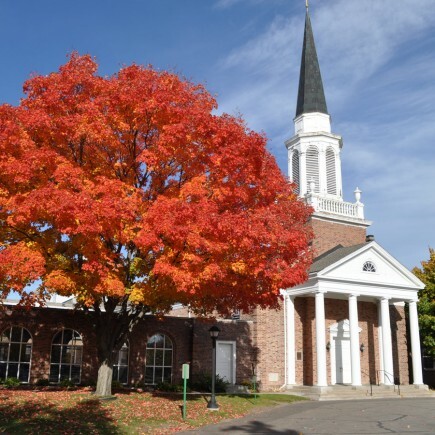 Loucks has provided multidisciplinary solutions to a host of churches, temples, and cemeteries across the Twin Cities metro area and greater Minnesota. 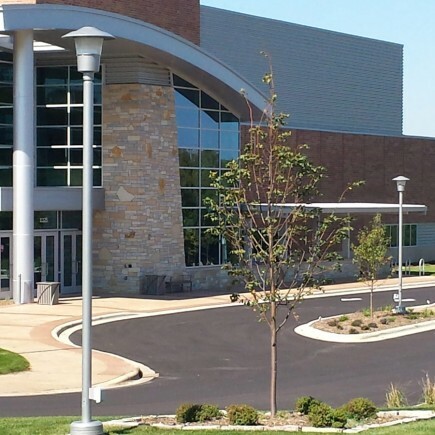 We successsfully collaborate with multiple stakeholders to address issues of great importance to worship communities, including function and aesthetics of church and temple facilities, wayfinding, parking and vehicular/pedestrian circulation, and gathering spaces. 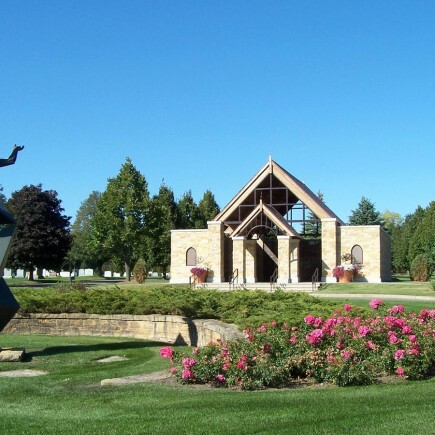 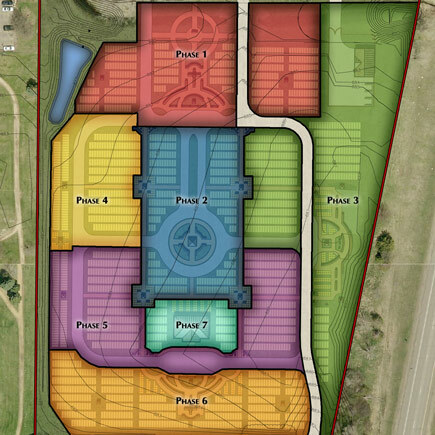 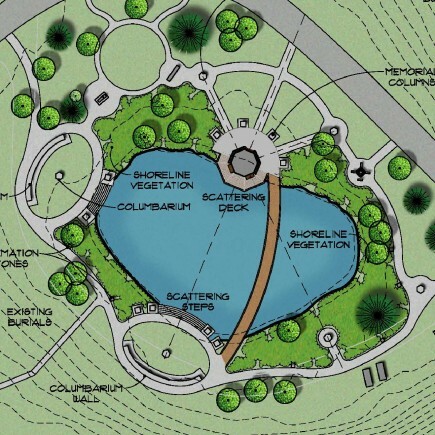 Additionally, our strong design skills in cemetery planning have allowed us to lead the field in a market where only a few design firm options are available.